USA, Italy 2009 | HD 11min. A Portrait of the legendary Italian Frame Builder Giovanni Pelizzoli aka “Ciocc” . 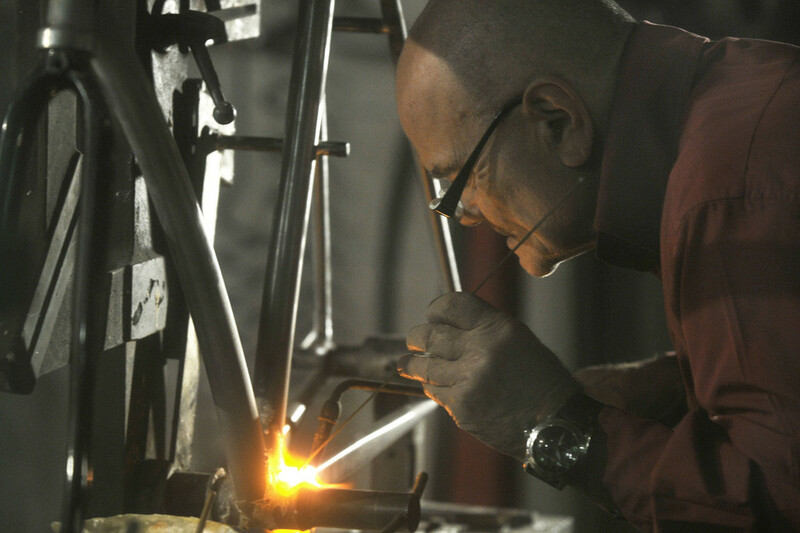 Ciocc shares his wisdom and life story while hand building a revolutionary new frame for urban fixed gear cycling. Ciocc demonstrates that the tradition and craft of frame building’s Golden age can be re-born and push the technical frontier of Cycling’s future. Also features Ed “Wonka” Laforte and Antonio Colombo with an original soundtrack by Blonde Redhead’s Amedeo Pace and Simone Pace.